As caretakers we tend to view the world of our children as fun-filled and carefree, as they don’t have debts to worry about, school fees to pay, a demanding boss, or difficult in-laws to contend with! The truth is that children today do feel stress and many are finding it hard to cope. In my practice at PsychMatters, many children come for assistance as they present with symptoms of severe stress such as trichotillomania (hair-pulling), self-harming behaviour, panic attacks, performance anxiety, insomnia, nightmares, feeling alone, stuttering, medical treatments, even thoughts of dying, as life feels too much. 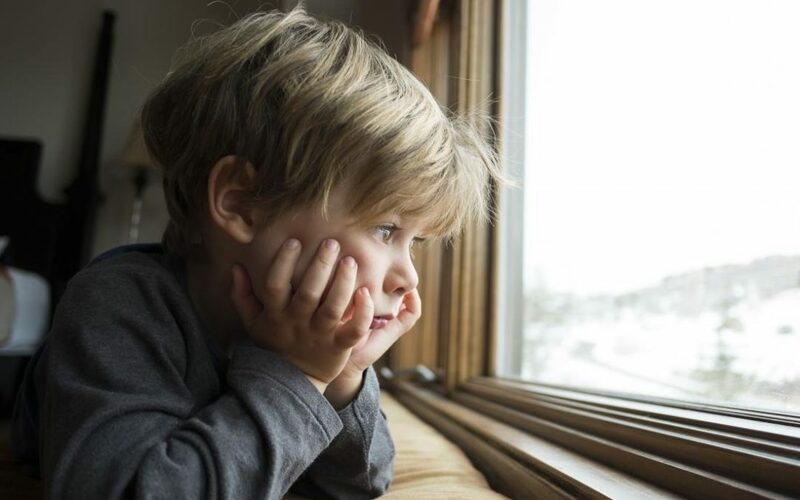 In South Africa particularly, with the high crime rates and many families experiencing or having heard of a hijacking or robbery, young children are terrified of separating from their parents which can cause major anxiety and terror in having to part with a parent in the fear that may never come back. A bit of stress can help motivate us into action, however, excessive stress can interfere with your health, your daily activities, and your overall well-being as it affects the way you feel, think and act. Stress can be defined as our ability to cope with the demands placed on us, which come from outside of us such as work, relationships, family, or schooling. It can be caused by any situation that requires you to adapt to the situation and it creates a negative emotional or physical change in our bodies. Sources of stress can also come from within, which are created by the expectations we create, for example, when we think we should be doing something versus what we’re actually able to do with current resources available, as well as our internal capacity to tolerate frustrations caused by the event. Therefore even children are affected by stress, as they too feel overwhelmed. Children feel stressed by having to be on top of their game, to strive to be the top achievers, to be involved in all the extra-curricular activities, as well as to fit it and belong. They have limited time just be children – to play and relax. Your child also gets severely affected by what you as parents and adults go through and express in your home. From financial stress, to arguing, illness in the family, divorce, and death in the family – all intensify your child’s stress levels negatively. World news and crises also impact your child, as this affects their perception of the world being a safe place to live in and what may happen to their loved ones. Although a bit of stress is normal, when stress impacts on you or on your child’s well-being, be available to assist your child or seek expert help from a psychologist. Build your child up at every opportunity by giving loads of loving actions and words of encouragement. No need to suffer further – to assist you and/or your child with healthy living and to assist you to manage stress more effectively, contact PsychMatters on 011-4503576 or info@psychmatters.co.za to book your slot with our psychologist.